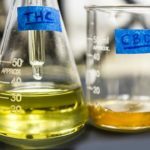 18,000 people turned to Google last month to search “is CBD oil legal”, illustrating the need for clarification. The confusion around the legality of CBD oil is legitimate when you consider its relationship to marijuana. CBD (cannabidiol) like THC (tetrahydrocannabinol) is a compound found in the cannabis plant. 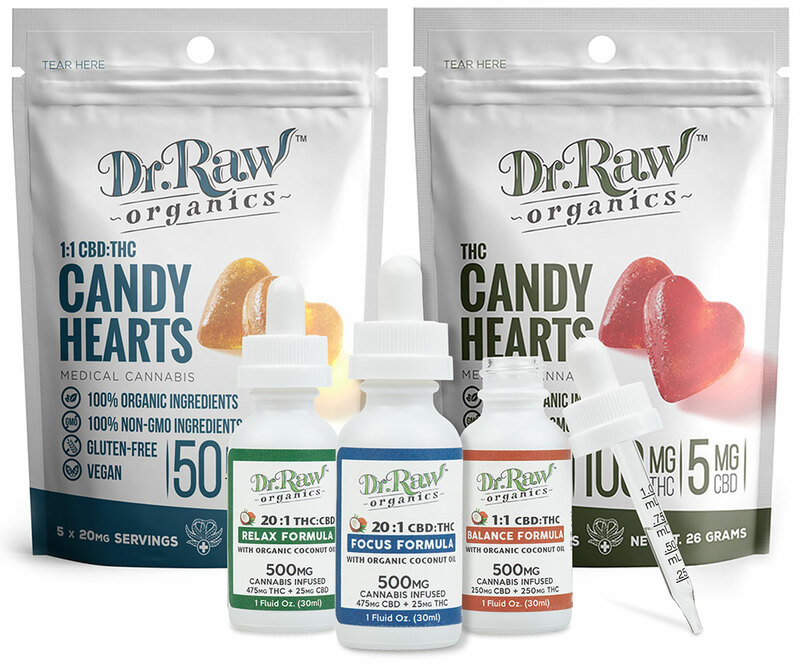 Both compounds have been at the epicenter of legal conversations in recent years as cannabis law evolves and the demand for safe medical alternatives increases. This legal gray area hasn’t deterred people from seeking out CBD oil to find relief for a variety of conditions including, epilepsy, chronic pain, and anxiety. 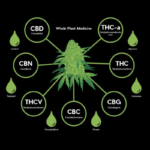 CBD oil is made with the seeds and stalks of the hemp plant or the flower and leaves of the marijuana plant, therefore, its legal status is directly correlated to the source material. Prior to recent legislation, CBD oil was only considered legal for sale if it was sourced from a hemp plant. Hemp, with its low (less than 3%) THC levels, does not fall into the same legal predicament as marijuana. Marijuana is still recognized as a Schedule 1 narcotic by the Federal Government which can complicate the distribution of cannabis products. 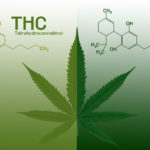 The distinction between hemp and marijuana continues to play an important role in answering the question “Is CBD oil legal?” Hemp sourced products are promoted because of their “legal” status but for the most part remain unregulated. This creates an opportunity for hemp sourced CBD oil and other products to be sold across state lines to build an industry that expects $1 billion in sales over the next three years. Ten states have decriminalized marijuana, making the hemp versus marijuana sourcing a mute-point for CBD oil consumers in those areas (Alaska, California, Colorado, Maine, Massachusetts, Michigan, Nevada, Oregon, Vermont, and Washington). Another recent development, the 2018 Farm Bill, was signed into law in December 2018. This law decriminalizes hemp at the federal level and classifies it as an agricultural commodity. As a result, CBD oil derived from hemp is legal nationwide. 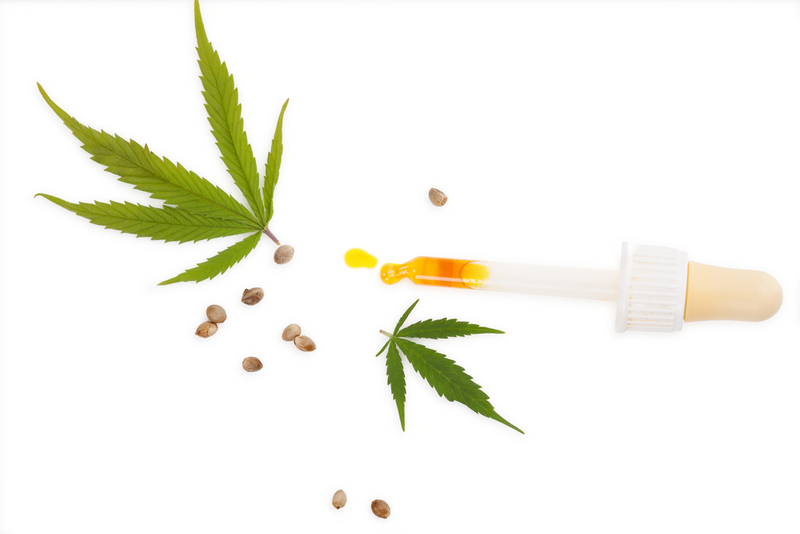 The recent decriminalization of hemp at the federal level is resulting in a flood of interest for CBD oil products and manufacturers are poised to meet the demand. Nevertheless, consumers should remain vigilant regarding the source and quality of their CBD oil. Hemp is known to be a bio-accumulator, soaking up all of the good and bad elements from the soil. Many of these products have been found to have dangerous levels of heavy metals and pesticides when tested. Whereas, states with regulated marijuana only allow CBD oil products that have been sourced from compliant plants, resulting in a safer, healthier product. Yes, cannabis oil is legal in all 50 states if it is derived from hemp. If it’s sourced from marijuana that’s a whole different story and possession can result in legal consequences. It’s important to be aware of your state’s cannabis laws to avoid potential legal problems. One of the easiest ways to know what’s in your CBD oil is to buy it from a licensed dispensary. All products sold in licensed dispensaries have been lab tested and found to be free of heavy metals and pesticides.